Communicating any delays in orders to customers and working with the team to minimise delays. Assist in the management of stock, including stock take and raising purchase orders for specials. Computer literate with experience in CRM and MS Office applications including Outlook, Word and Excel. Happy Birthday to our youngest team member! 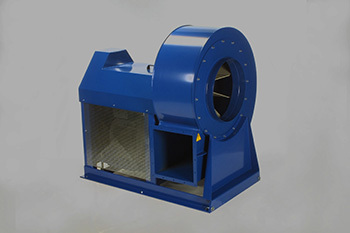 We have expanded the Truduct range of centrifugal fans. Renowned for their high efficiency and reliability, the robustly constructed fans have long proved popular in many industries, including grain, woodworking, paper, metal and recycling. The extended range covers both material and clean air transport applications with radial fans including high efficiency backward inclined impellers in all cases. 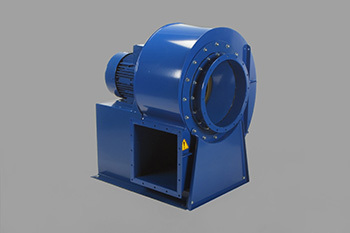 Material transport fans with flat bladed impellers and complete with self cleaning features. Special versions available for handling plastics and paper materials. from standard fan charts (available on request). Optional equipment available including standard acoustic booths and attenuators. 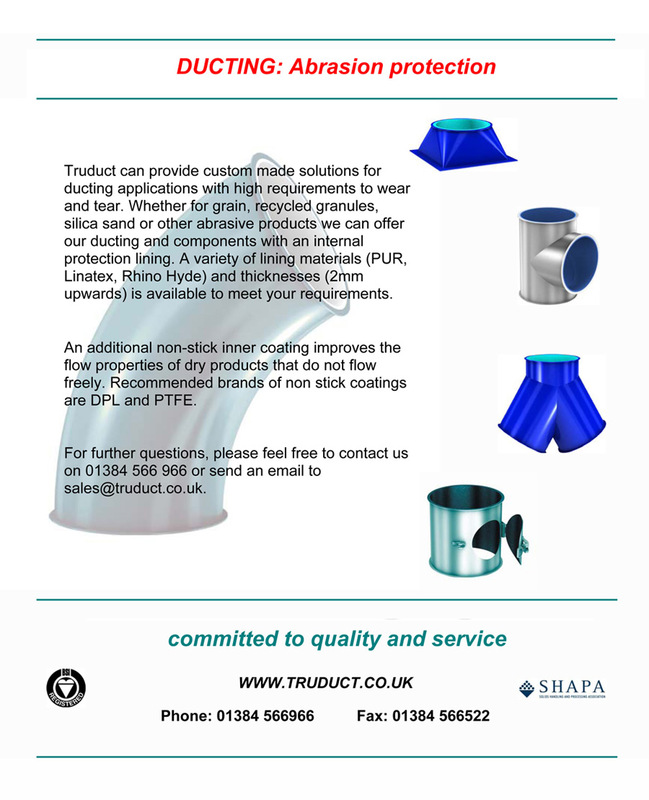 or by email on sales@truduct.co.uk.